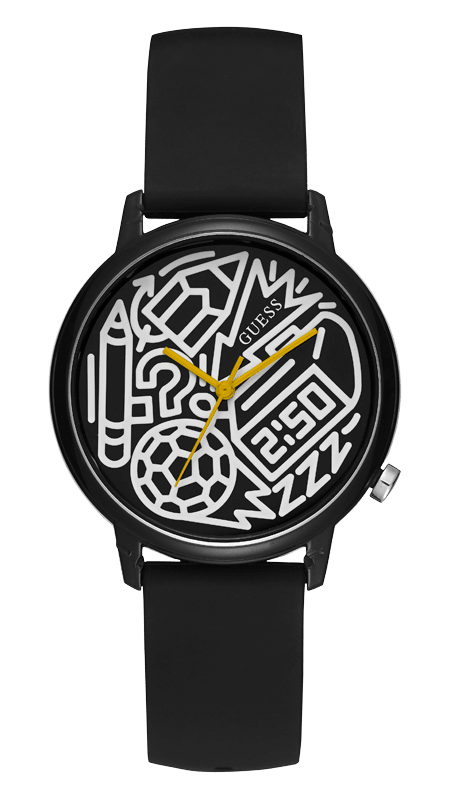 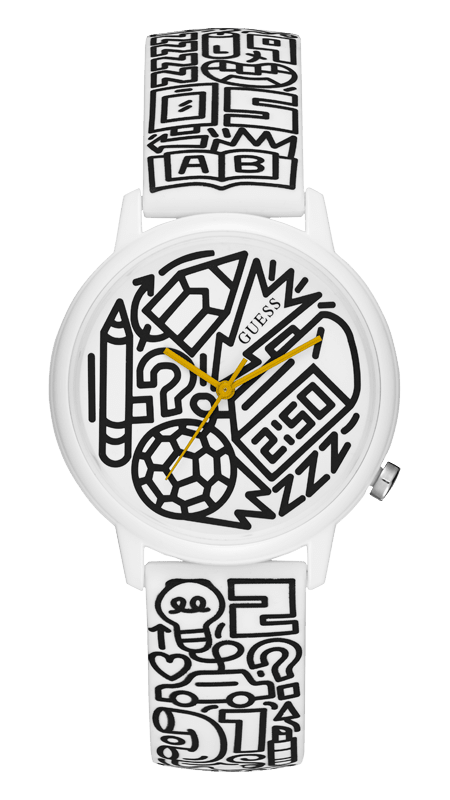 Since 2007, GUESS Watches’ goal has been to make a difference in the lives of children. 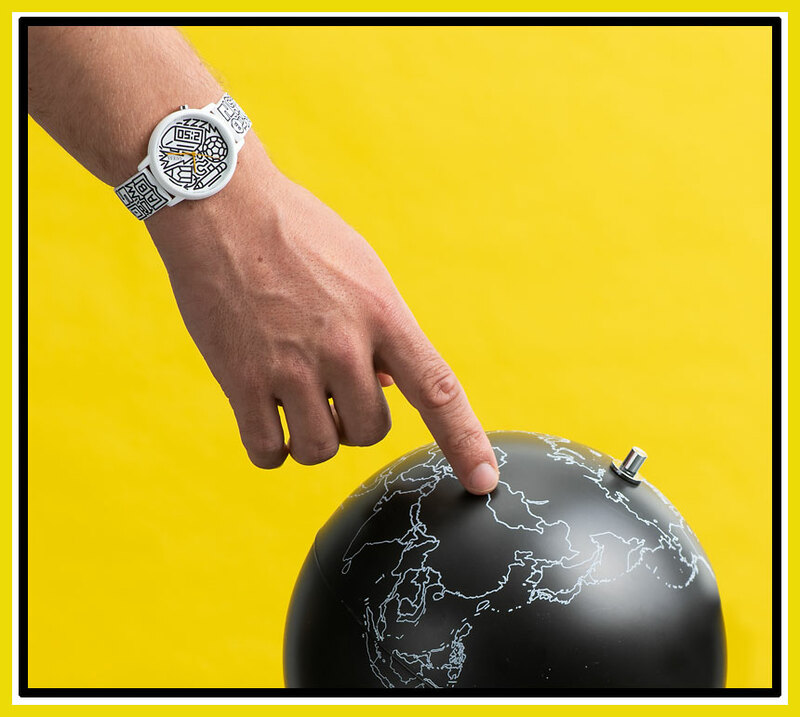 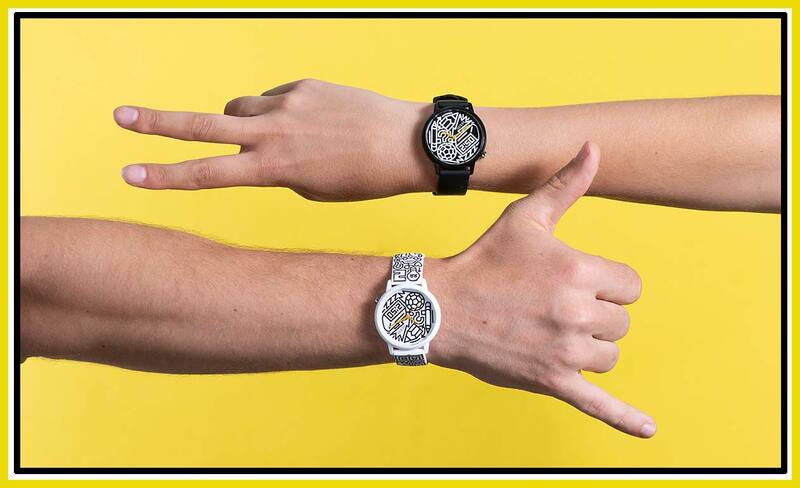 Each year, a SPECIAL EDITION timepiece is created that fuses fashion and philanthropy, with a portion of the proceeds going directly to international children’s charities. 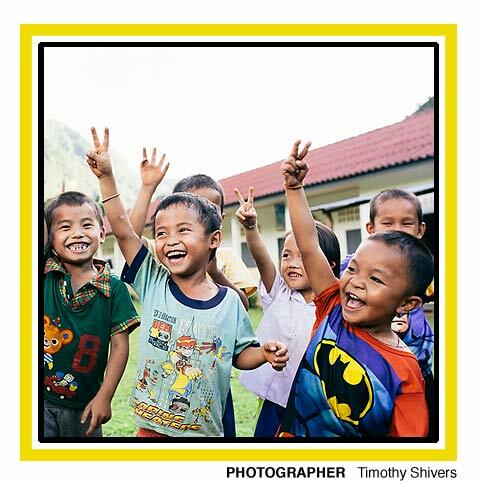 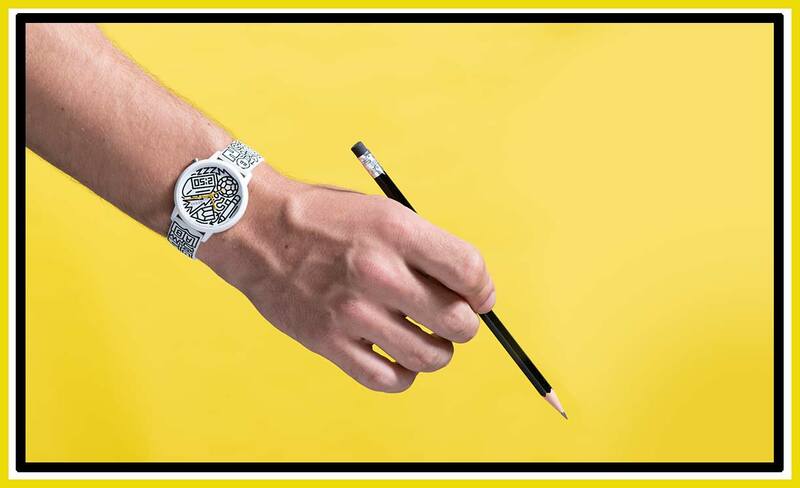 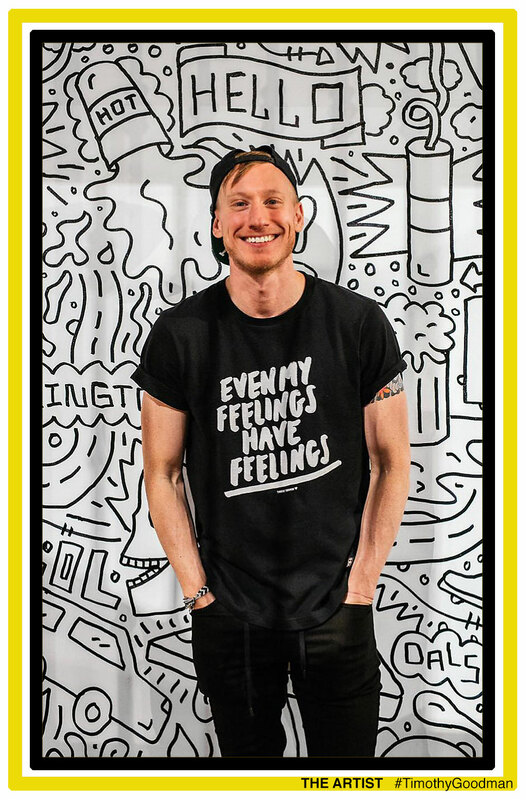 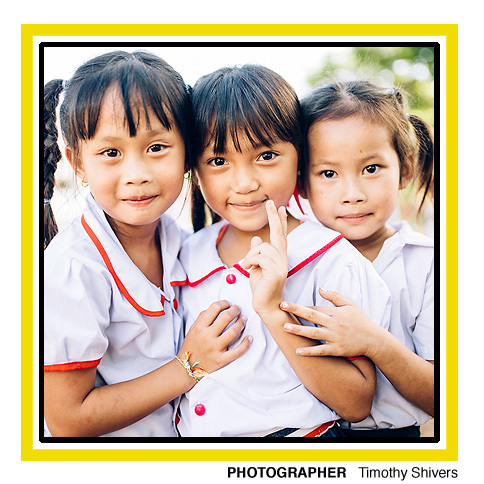 In partnership with GUESS and artist Timothy Goodman, Pencils of Promise is a for-purpose organization with the goal of increasing access to quality education for children in the developing world.